Academic Conferences | Amber Regis :: "Looking Glasses At Odd Corners"
‘Charlotte Brontë on Stage: 1930’s Biodrama and the Archive/Museum Performed’ Charlotte Brontë: A Bicentennial Celebration of her Life and Works, Chawton House Library, 13-14 May 2016. ‘On not becoming human: Victorian animal life-writing and the problem with poodles’, Becoming Human with the Victorians, Université Paris Diderot, 4-5 February 2016. 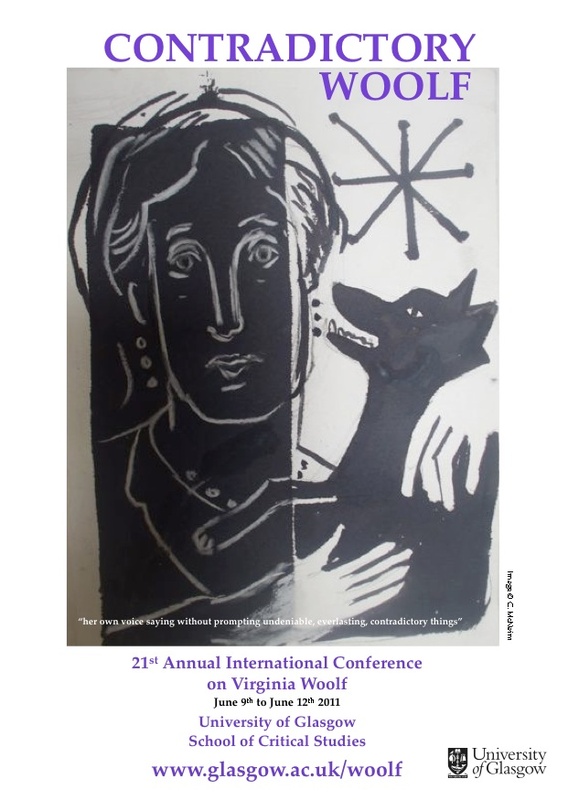 ‘Canine collaboration: memory, reflection and human-animal voices in Lucy Thornton’s The Story of A Poodle (1889)’, Writing Lives Together: Romantic and Victorian Biography, University of Leicester, 18 September 2015. ‘Weird writing in a wild old place: Gaskell’s fantasied parsonage in The Life of Charlotte Brontë‘, Placing the Author: Literary Tourism in the Long Nineteenth Century, Elizabeth Gaskell’s House, Manchester, 20 June 2015. ‘Secrets and Lies: First Encounters with Victorian Life-Writing’, Victorian and Edwardian Lives and Letters, University of Hertfordshire, 10-11 July 2014. Part of a special panel on “Teaching Nineteenth-Century Life-Writing in the Twenty-First Century” with Trev Broughton (York) and Helen Rogers (LJMU). ‘Selves, others and sexual landscapes: Venice and Davos in the autobiographical writings of J.A. Symonds’, The Global and the Local, Joint Meeting of the North American, British and Australasian Victorian Studies Associations (Ca’ Foscari University, Venice), 3-6 June 2013. Part of a special panel on “Itinerant Lives” with Trev Broughton (York) and James Williams (York).